Insomnia is manifested in difficulty falling asleep, staying asleep, or early awakening. Often, those affected will exhibit a combination of these symptoms. 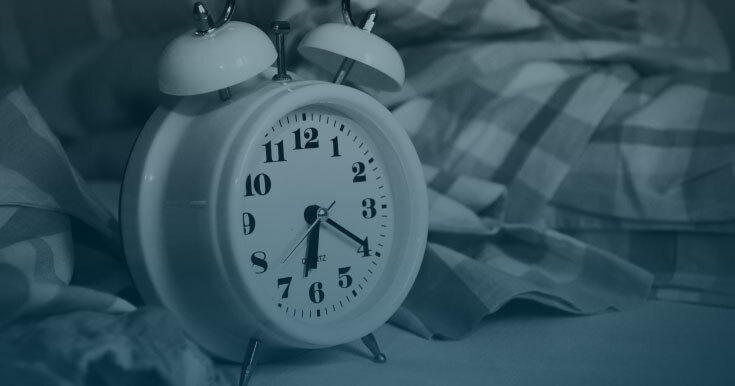 Some cases of sleeplessness are due to physical reasons, but many result from undue stress or lifestyle choices that promote poor sleep hygiene. Sleep difficulties may be transient, occurring only occasionally or during periods of unusual stress. In chronic insomnia, however, the symptoms are ongoing and result in anxiety that sleep will never come - making it even more elusive. Lack of restful sleep greatly affect the functions of the brain creating poor memory, lack of emotional control, and problem-solving difficulties. Additionally, insomniacs may have trouble focusing and learning. They may find themselves angry or tearful out of proportion to the situation. Tasks or challenges that are easily undertaken when a person is well rested become monumental when attempted in a state of exhaustion. Driving and job safety may be compromised because reaction times are delayed. Cognitive therapy encourages habits and thinking patterns that facilitate healthy sleep. Therapy addresses “sleep hygiene,” a term that refers to habits and lifestyle choices that influence sleep. These include, but are not limited to, activities undertaken shortly before bedtime, exercise routines, exposure to light, diet, and the bedroom environment. Relaxation therapy can improve sleep that is disrupted due to stress. It is important to be able to “wind down” from the day before going to bed. Many relaxation techniques can be implemented to improve the chances of enjoying a restful night’s sleep. Sleeping pills are commonly prescribed as a short-term solution typically to address short episodes of insomnia. Taking advantage of insomnia treatment can boost quality of life. Health and happiness are increased with a good night's sleep. Time, effort, and guidance from a mental health expert can help someone suffering from insomnia to achieve more restful sleep.